Please send your CANVAS syllabi links (Janis Juarez) to me, or submit them through the Request Center. **Please send all ELI and BaTS CANVAS syllabi links to Seda Markarova. 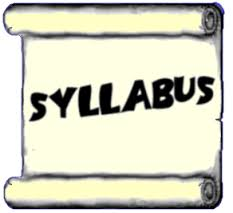 Syllabi template is now available on the Bellevue College web site under eLEARNING. All links have been updated. 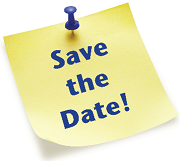 If you have any questions or comments regarding the syllabi template be sure to e-mail: eLEARNING. Make your Canvas Syllabus Publicly Viewable instructions. Visit the Faculty Commons Fall 2018 Schedule to see all workshops available. Monday, October 1 – Saturday, October 6 – Japan Week at BC. BC’s Japanese Culture Exchange Club will be presenting a cultural and educational event called “Japan Week” during the first week of October on campus. Confirmed Weekday lecture schedule. It would be great if you could include these in your fall quarter syllabus/schedule. We would like to have as many students as possible attend. Please visit the Japan Week web site for updated information and about getting involved by volunteering. Volunteer Registration Form.